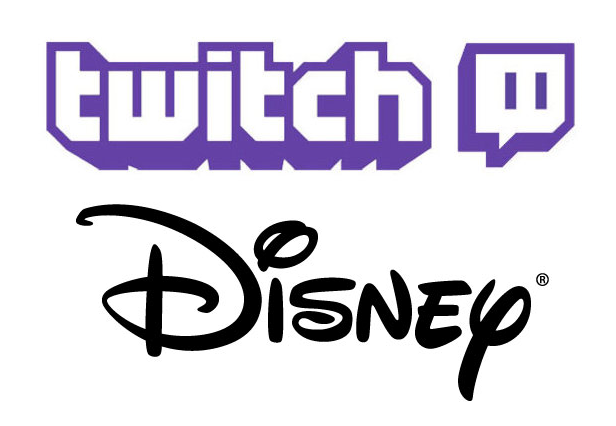 The creators, Jacksepticeye, LuzuGames, Markiplier, and Strawburry17 will manage their own channels on Twitch where they will broadcast live and create exclusive video-on-demand content as part of a multi-year partnership. While some of these creators have existing Twitch channels, most of the new and exclusive content will debut beginning today. With more than 8 billion views and over 17 million subscribers on his popular video channel, Sean McLoughlin, aka Jacksepticeye, is one of the most recognizable names in digital video. Though initially popular for his “let’s play” videos, Jack has diversified his formats which now include vlogging, sketches, music, and animated shorts. Jack has hosted the gaming awards at South by Southwest, as well as the Disney Games Showcase at D23 in July 2017. He has leveraged his popularity to promote philanthropic projects, raising hundreds of thousands of dollars for charities such as Crisis Text Line, RED, the American Foundation for Suicide Prevention, and Save the Children. Jack has recently expanded his business to include his recent sold out US Tour in October 2017. Twitch channel: Twitch.tv/Jacksepticeye.